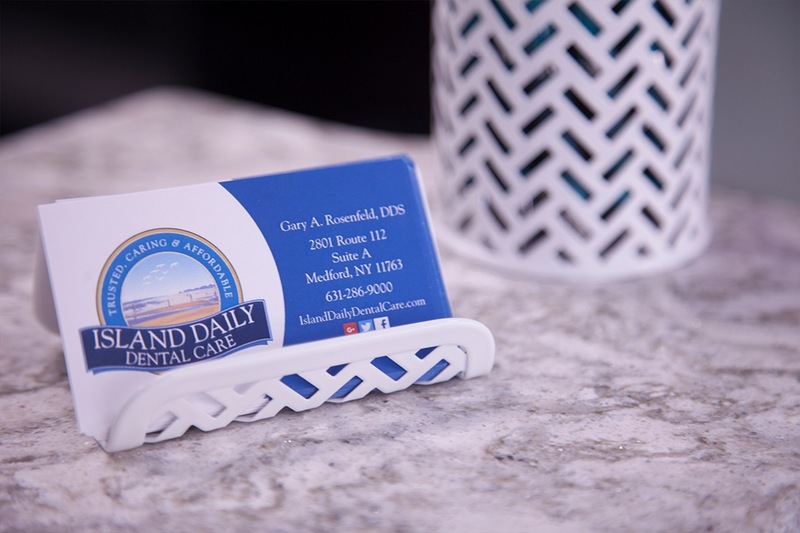 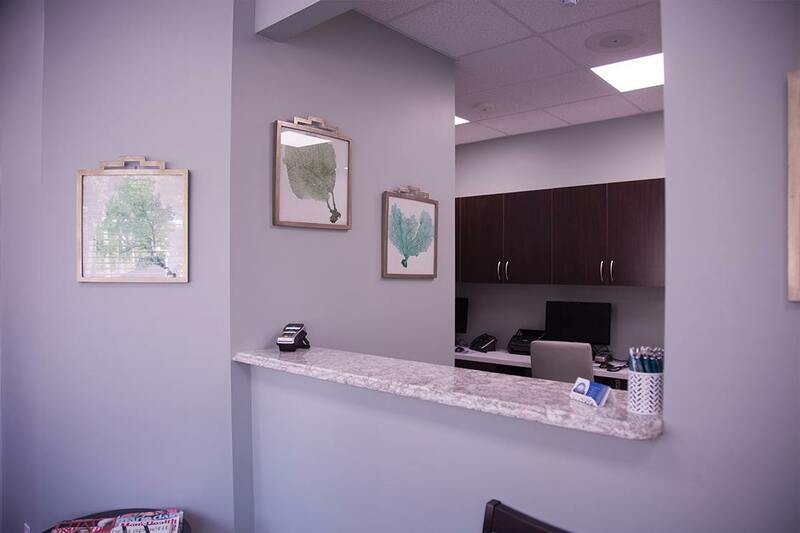 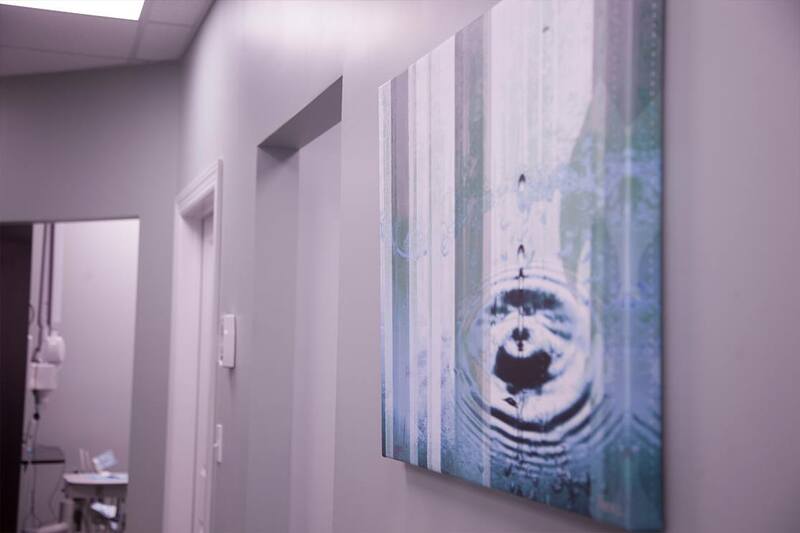 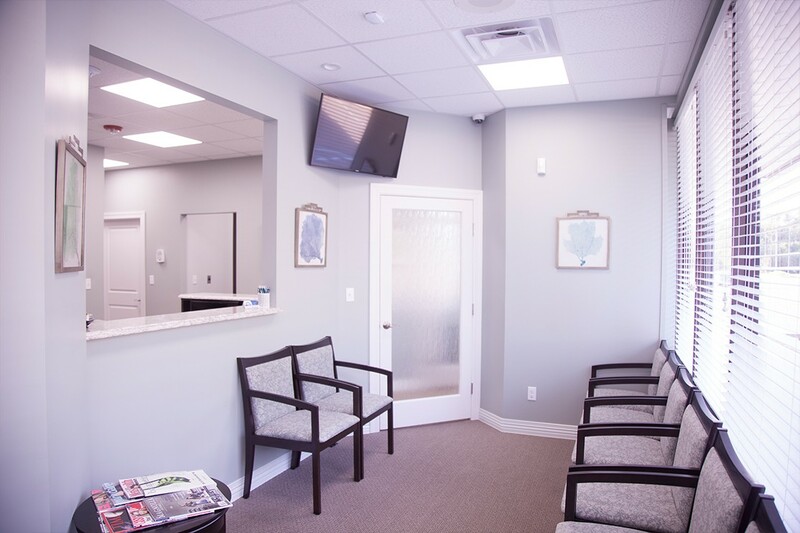 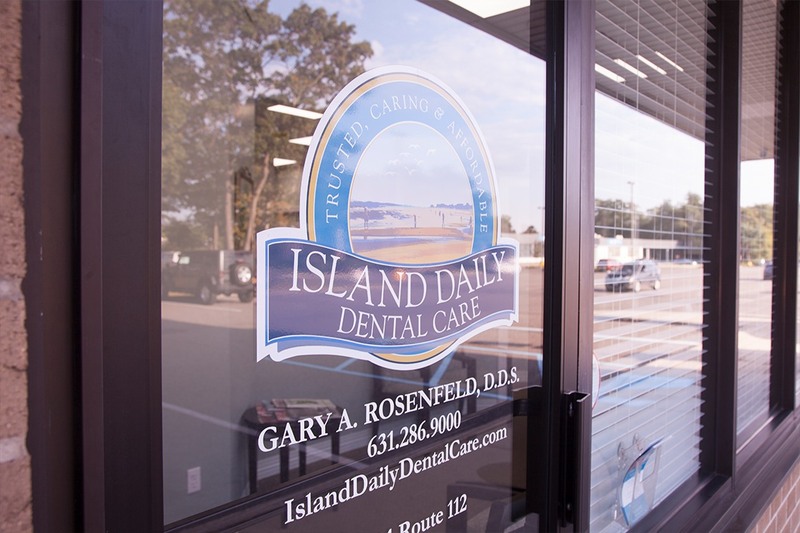 Before you come into Island Daily Dental Care for your first appointment, we invite you to look through our office in a virtual tour. 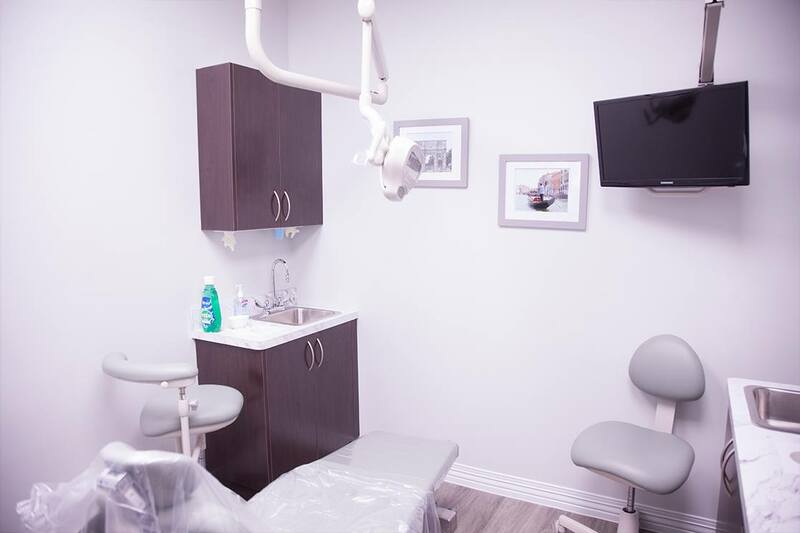 See how our state-of-the-art facilities contribute to our ability to provide superior dental care. 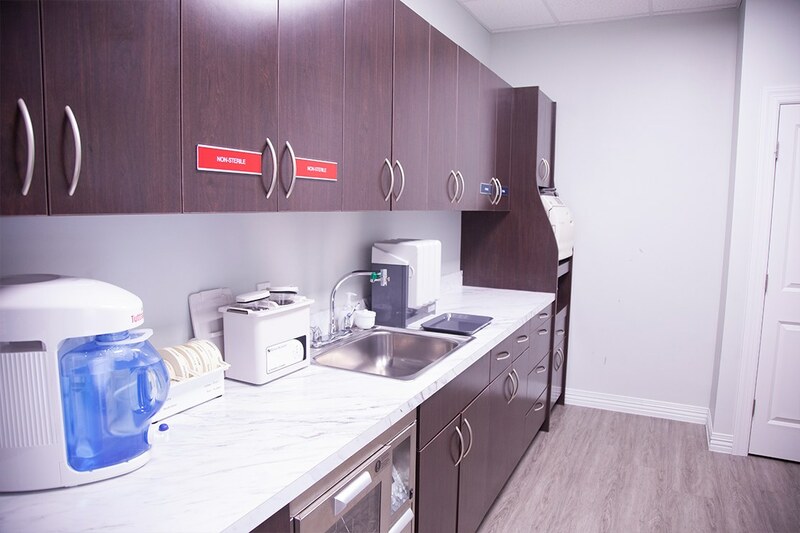 Notice how our commitment to sanitation ensures each room is always sparkling clean and ready for you. 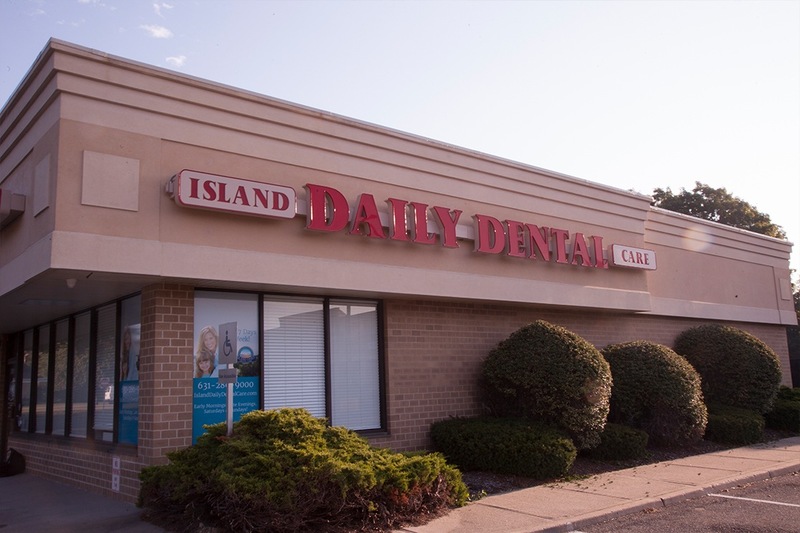 Then schedule an appointment and see first hand how it all works together at Island Daily Dental Care!